'NaMo' are widely-recognised Hindi initials of Prime Minister Narendra Modi, previously seen on BJP merchandise and recently as the name of a TV channel. 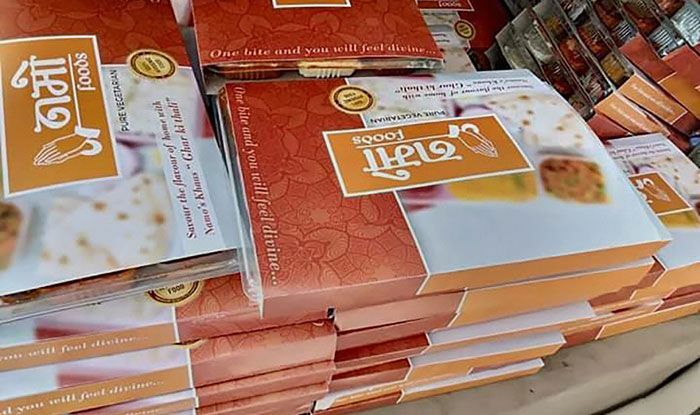 Some security personnel on election duty in Noida were served meals in packets labelled “Namo Foods”, triggering criticism from the opposition even after the local police said the packs only displayed the name of the food shop. The Bahujan Samaj Party said it has complained to the Election Commission. “Voters are turning out in large numbers to vote for #MahaParivartan which perhaps explains this desperate move. Clearly, the only thing the BJP knows how to do is branding and marketing,” he said, quoting a re-tweet. The SP’s alliance partner Bahujan Samaj Party said it has contacted the EC. “We have already taken it up both at the state level and with the Election Commission,” its national general secretary S C Misra said. 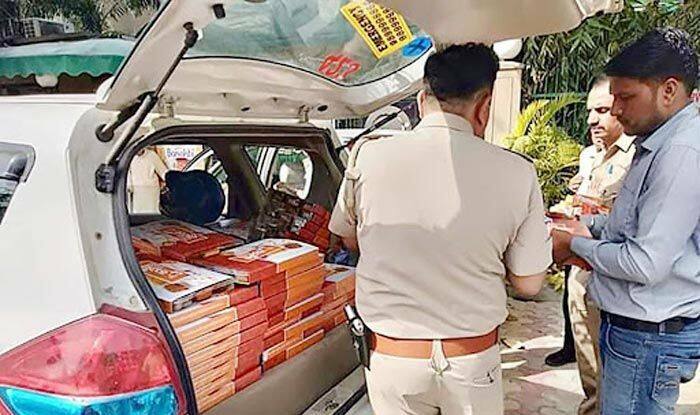 Misinformation is being spread that some policemen have been distributed food from a political party, he said. This is absolutely wrong. At the local level, some food packets were procured from Namo Food Shop and not from any political party,” he said. “Some people are spreading wrong and politically motivated rumours. There is no official order to procure food from any particular food outlet, he said.